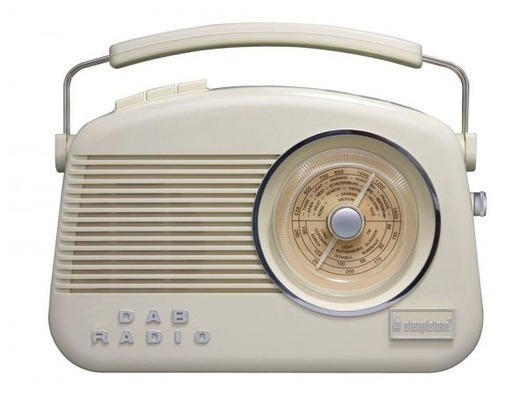 The Steepletone Dorset is a wonderful contradiction delivering up to the minute DAB technology from a retro 1950 style transistor radio, managing to capture the romance and familiarity of a time gone by whilst still delivering top quality performance that you would expect from a state of the art radio. Sounding simply superb the Steepletone Dorset retro radio receives FM and MW and can be powered via the mains (power lead supplied), or for portable use by using 6 x 'C' size batteries (not included). Does what it says on the box, can recommend !! 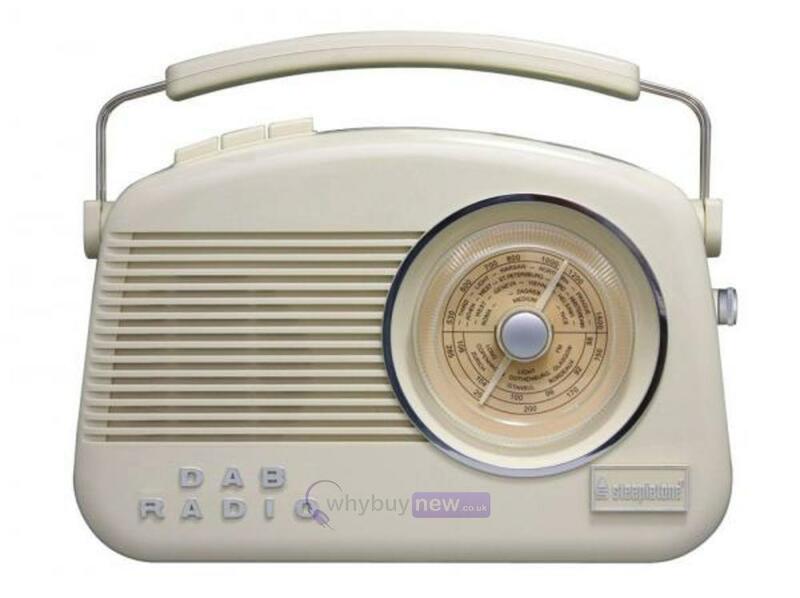 Great radio, easy to programme and a good sound. Delivery was spot on, received a text that morning to tell me the hour of delivery and a really pleasant guy delivered it too. Very happy with purchase.